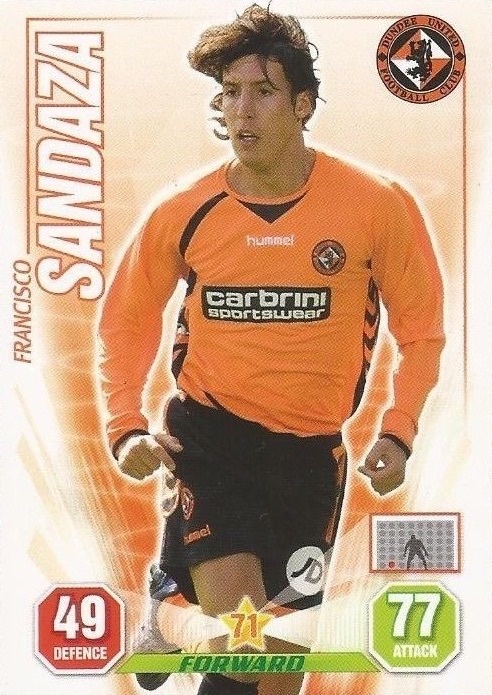 Fran joined United from the ranks of Valencia CF Mestalla (Valencia B) in his native Spain. He had started his career in the youths at CD Leganes, moving to CD Coslada and then CD Toledo. He had also been on loan at CD Onda. As 2008-09 progressed, he became an influential front player and ended the season as top scorer. In the next campaign he spent much of his time out through injury and left at the end of the season, joining Brighton & Hove Albion. Fran was born on this date in Toledo, Spain. 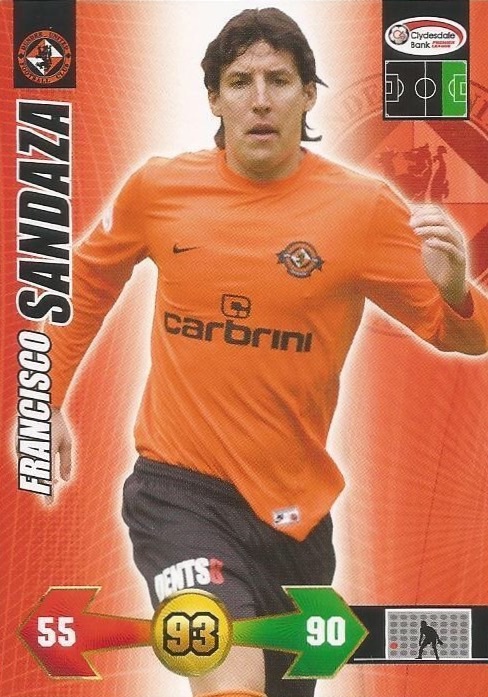 United showed great character to come back and take a point courtesy of a Francisco Sandaza goal in 78 minutes. 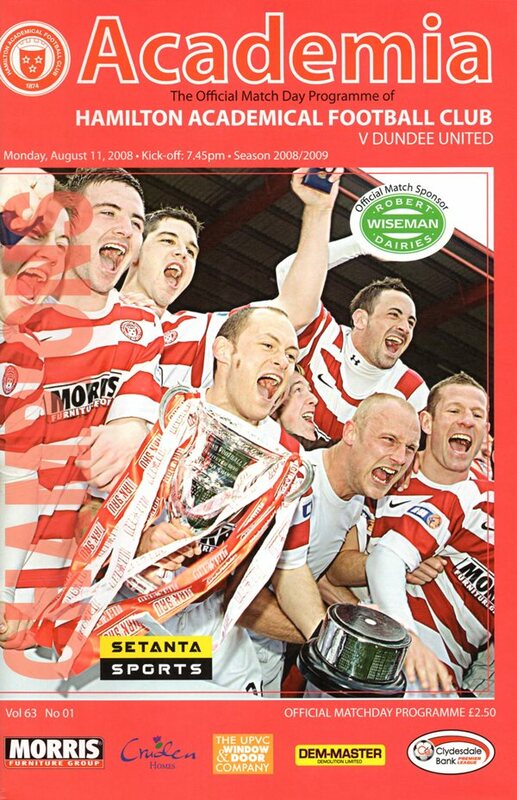 This was after going behind in the 51st minute to a Paul Hartley goal and minutes later being on the wrong end of a quite remarkable decision not to award a penalty following a blatant foul on Roy O’Donovan. 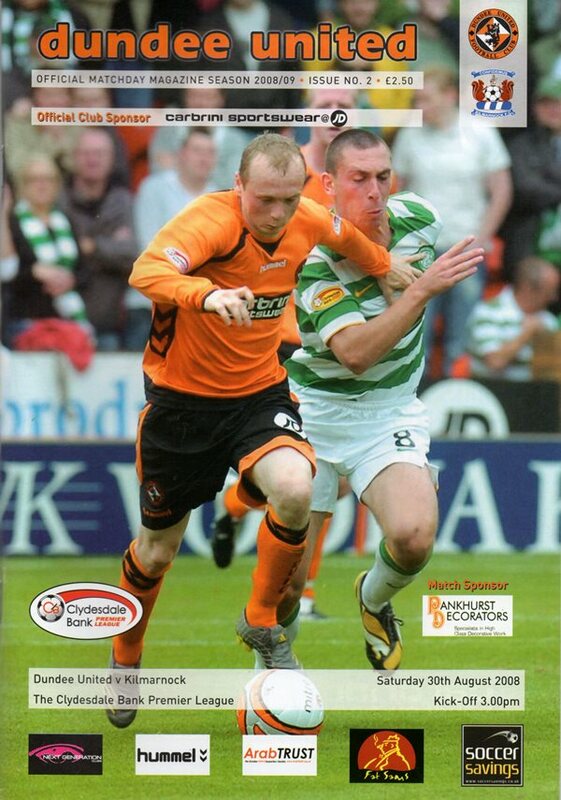 United slumped to their first defeat in 12 games as Celtic edged a hard fought and at times bad tempered match at Tannadice. Despite several close things for United they did all but score and when Jennison Myrie-Williams was sent off 13 minutes from time they were up against it for the second home game in succession.